The following is a transcript of an interview conducted with the of the last Abbey Fishermen in 1993. 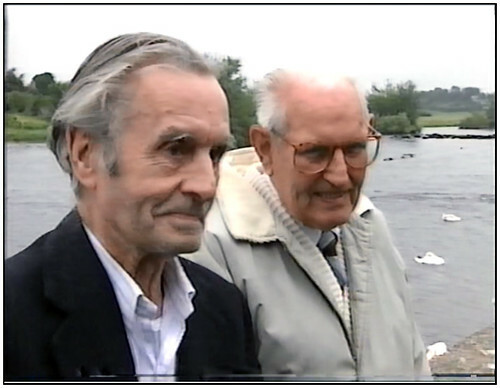 The following is a transcript of an interview conducted with the of the last Abbey Fishermen which was aired on RTE’s Summer Signpost program in 1993. 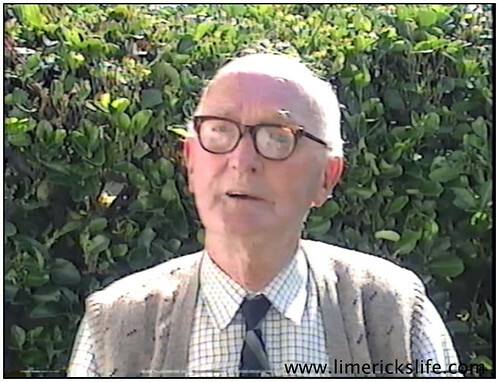 The three men interviewed Gerard “Riley” Clancy, Gus “Music Man” McNamara were cousins while, Patrick “Poppy” Clancy was Riley’s nephew. Poppy was one of the last Clancy’s to be buried in the family grave in St. Mary’s Cathedral. Gus MacNamara: “They divided the river into twelve sections, innues we use to call them”. Poppy Clancy: “We use to all them innues”. Gus MacNamara: “Ye probably would call it the stations you know. Plassey Falls was the centre there were six stations below the falls and six stations above the falls”. Gerard Clancy: “Can I remember them ? I can spit them out for you. 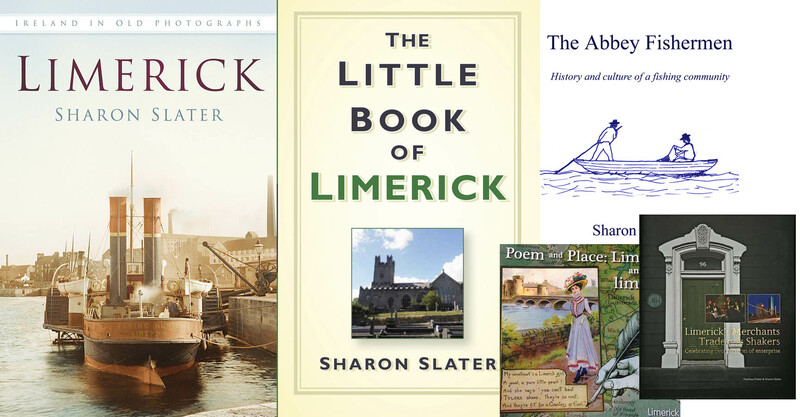 Now below the fall there was slomacka, gurtnahalla, lower hole, lougnahalla, keadine and the two taranie holes, south flat, garrison at drun and drey, shore gula, limekiln, upperneck, poulahurra, swanee, giree and dromroe”. Gus MacNamara: “It lowered the level of the water and the water coming out of the turbines came out so powerfully strong that it went right across the river and the salmon coming up when they met the current, nature made them turn into the current and that current took them up into the tail race”. Gus MacNamara and Poppy Clancy: “Ah, yea it did”. Gus MacNamara: “It never intended to be a battle of any kind it was a protest against the salmon being allowed to enter the tail race. We were protesting against the salmon going into the tail race”. Gus MacNamara: “What they done was wrote to each individual and told each individual that a certain sum of money has been lodged to your account in the Munster and Leinster Bank in Limerick as full compensation, full compensation, for your interests in what is known as the Abbey Fisheries. If this money is not accepted in three months it will be withdrawn”. NextWho was Ada C. Rehan?